Regulation (EU) 2017/373 (the ATM IR) of 1 March 2017 takes effect on 2 January 2020. It lays down common requirements for air traffic management (ATM) service providers, and the oversight of ATM/air navigation services (ANS) and other ATM network functions. 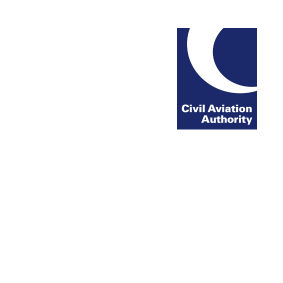 Our ATM IR web page (www.caa.co.uk/atmir) has been updated to reflect recent developments and correct minor errors. Updates to Parts ATM/ANS.AR, AIS and CNS, plus revised links to EASA and CAA material, feature. This web page will be updated regularly as we progress our work on implementing the regulation.